As a community that started back in May of 2006 as a private server for a small group of people, Las Venturas Playground has experienced enormous growth over the past decade. With over 120,000 registered players coming from nearly every country on Earth, a forum with close to half of a million messages, and various IRC channels being visited by about a hundred people, we feel confident declaring Las Venturas Playground a massive and diverse community. 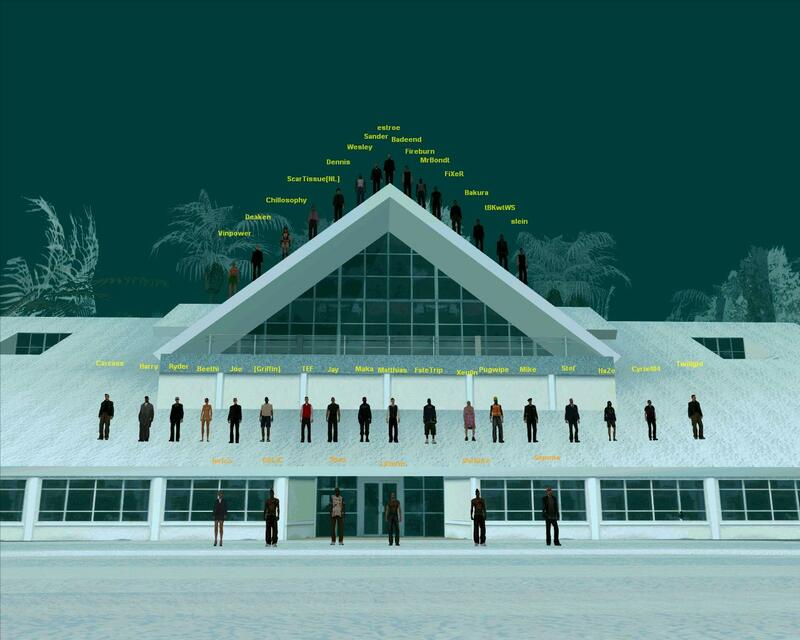 Due to our international nature, there are many different types of players within the Las Venturas Playground community. Some may very well be similar, but it is to be expected that differences are abundant. The Las Venturas Playground community brings all these kinds of players together into one server. Whether you like to fight alone or in a gang, play one of our many fantastic minigames, or become a property tycoon, Las Venturas Playground is a home for everyone. It doesn't matter if you are a deathmatcher or a roleplayer, a stunter or a freeroamer—we would love to have you be a part of this great community!